The Circle Aqua Chevron Sign Cards are sure to dress up your store! 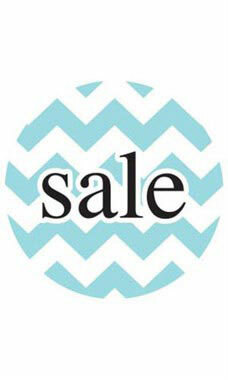 This fashionable aqua chevron patterned sign is perfect to draw attention to your sale displays! These sign cards are double-sided and can be used to meet any need. 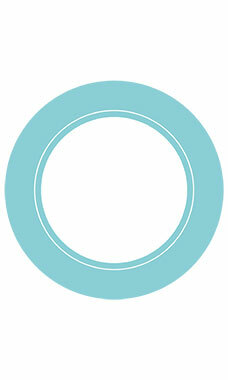 Use with our Circular Faceout Sign Holders to complete your boutique look. Sold in packs of 25.